We invite you to come and worship with us. It is always a joy to see new faces!! Join us this Easter season as we celebrate our Risen Savior. We are excited about our 2019 Easter events. We hope to see your family celebrating Easter with us. Community Easter Eggstravaganza - Join us on April 20th from 11am - 3pm for our Easter Eggstravaganaza. Over 7000 EGGS will be awaiting your family for our Easter Egg Hunts. 4 age groups will allow for a great time hunting for all ages. There will also be free food, inflatables, games, prizes, and much more. We hope you will invite a friend and join us for a great day celebrating Easter. Easter Worship Service - We want to invite your family to worship with us this Easter. Sunday, April 21st at 11am, we will host our Easter Worship Service. There is always something for the entire family at Busby. Buzzbee Kidz and our nursery ministry will have a jam packed time waiting for your children. Our contemporary worship service will be a dynamic time of celebrating and reflecting on the Love of Christ. We hope to see your family in church with us this Easter season. 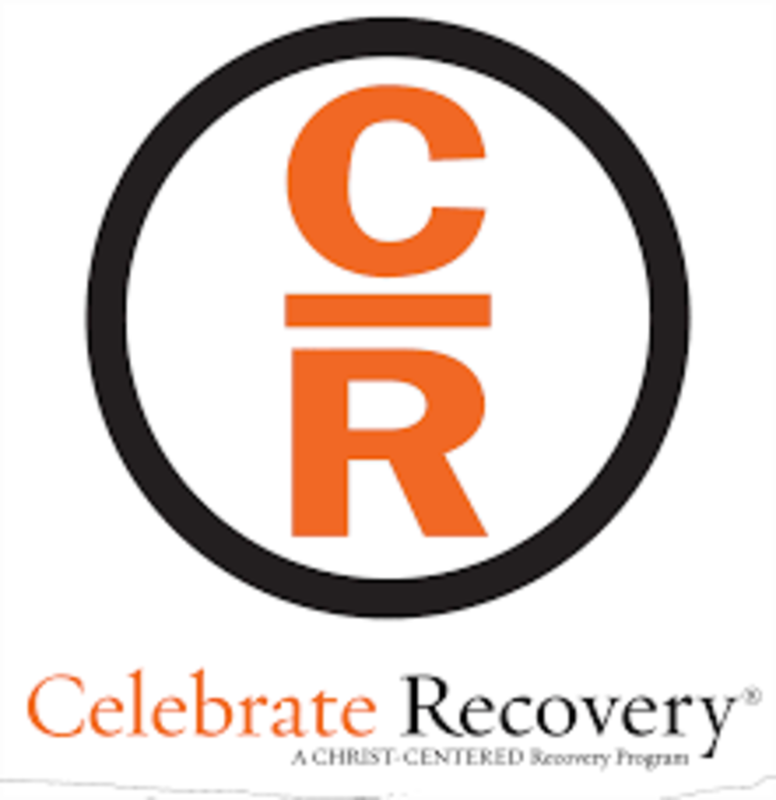 Celebrate Recovery meets each Sunday at 6pm. We strive to provide an atmosphere for group discussion and group learning to empower individuals to overcome the addictions they may suffer from. 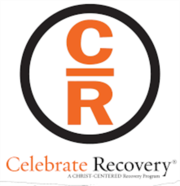 If you or someone you know struggles with addiction, we would love to have you join us. We have set up secure text-to-give and online giving options for those who prefer electronic payment options or those who may not have access to checks or cash regularly. This option is an easy to use, safe way to provide your tithe, offering, or donations to the church. Simply go to the Online/Text Giving page for more info. For online giving, click on the "Online Giving" button. This will forward you to our secure online giving page. From there you will simply follow the prompts to complete your donation. For text to give, simply follow the instructions in the text-to-give section. We hope this will be another easy option for you to use. We have recently set up a few options to keep people informed and for everyone to receive church news updates, event notices, and cancellations. We want to make sure everyone is connected and kept up to date on all the church happenings. **To receive church text message alerts, text BUSBYNEWS to 84483 from your mobile phone and you will automatically be added to the church text alert system. Make sure that BUSBYNEWS is all one word before sending your message or it will not add. If you need assistance with adding your phone to the text system, call 931-244-5753.